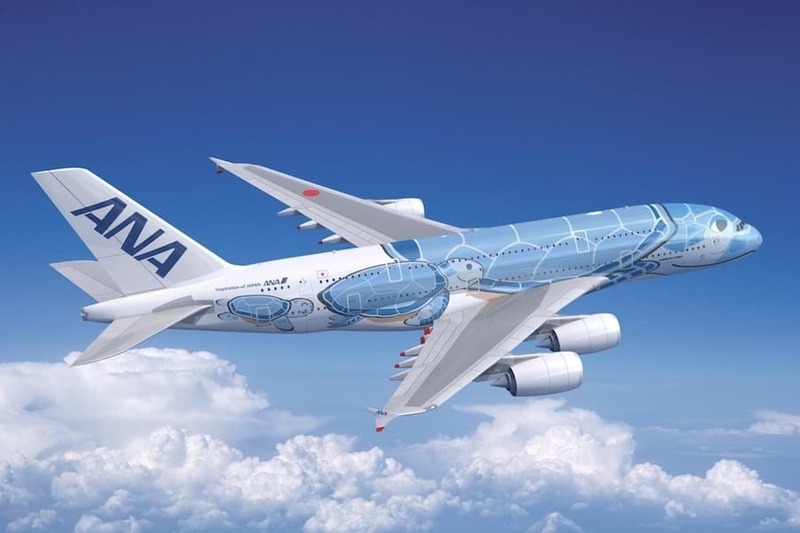 ANA will be taking delivery of their first of three Airbus A380s shortly, and the airline has unconventional plans with these planes, as ANA will only fly the A380 between Tokyo and Honolulu. Anyway, we’ve known that this new flight would officially go on sale as of January 10, 2019, which is today. So ANA’s new A380 service between Tokyo Narita and Honolulu is now on sale, for anyone who is interested in booking it. For those looking to redeem miles, there’s also some good news. ANA has some first class award availability on the route, should you want to test out ANA’s A380 first class. As of now availability isn’t great, but I do see a fair number of seats, particularly in August and September. I imagine more dates will be released as the departure date approaches. Redeeming LifeMiles would definitely be my preference here, given the lower award costs. 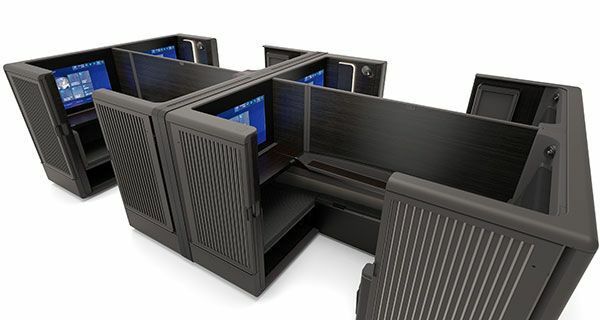 As of now I’m not really seeing any business class award availability. I suspect that will change somewhat over time, though I also wouldn’t expect it to be very easy to snag business class awards, given that this is a very popular leisure route with a good amount of premium demand. I can’t wait to review the ANA A380. Unfortunately I’ll be holding off a bit here, since I don’t see any first class award seats in the first two months of service. So I’ll hope more seats open closer to departure, or will look for some creative discounted first class fares. The standard first class fare is $12,000+ roundtrip, which is a bit steep. Anyone book the ANA A380 yet?